Survive & Save Training are an approved training centre of Swim England Qualifications courses, operating in the London region. 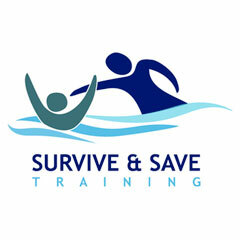 Survive & Save Training has been delivering training for swimming teachers since 2007 in Northwood, Middlesex. We have a reputation for delivering high quality training for swimming teachers with an experienced tutor workforce that are passionate about swimming and training the next generation of teachers. Currently we offer Level 1 Swimming Assistant (Teaching), Level 2 Teaching Swimming and Level 2 Teaching Pre-School Swimming qualifications. In addition we also offer a range of CPD courses to develop skills and knowledge of all swimming teachers, alongside a range RLSS lifeguard and lifesaving courses.